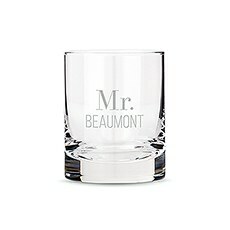 Treat any groom-to-be with these cool gifts for the groom from our overflowing assortment at The Knot Shop. 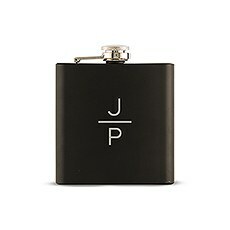 Our team has handpicked a variety of gifts for the groom from the bride, best man, groomsmen and guests, ranging from sweet keepsakes that commemorate the wedding day, accessories he can wear on the day of the wedding as well as practical essentials he'll use forever. We've made sure to fill our inventory with a broad selection of items to please many tastes and personalities.Is the groom-to-be the sporty type? 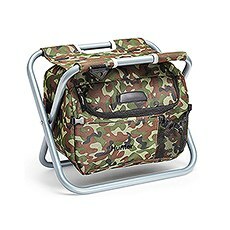 He'll love our embroidered cooler chairs for camping trips and tailgates. 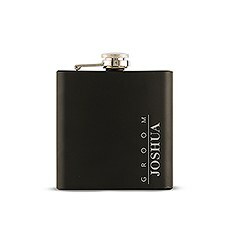 These multi-taskers give him a comfy place to sit when attending an outdoor concert, sporting event or camping, and depending on the size you select, they can hold up to 24 cans of his favorite beverage. 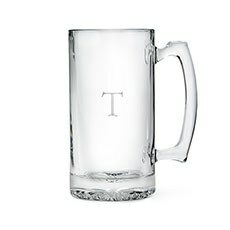 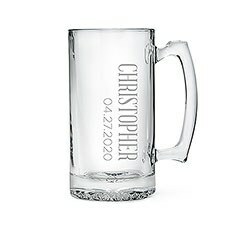 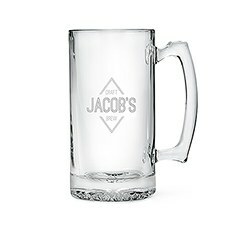 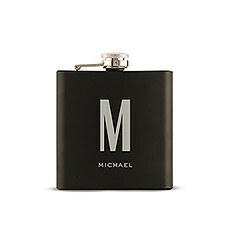 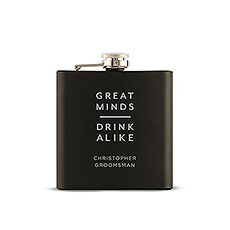 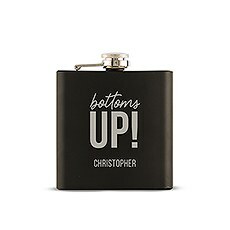 Speaking of beverages, we also have gifts for grooms who love a cold one, including personalized flasks, bottle caddies, beer mugs and beer growlers. 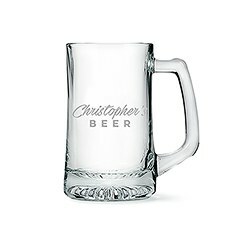 Pair these thoughtful presents with his favorite craft beer or liquor, and you're sure to rack up bonus points! 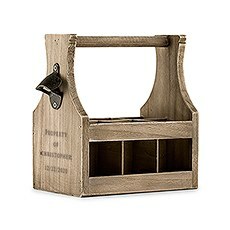 Don't forget to include the clever Natural Wood Coaster with Built-In Bottle Opener. 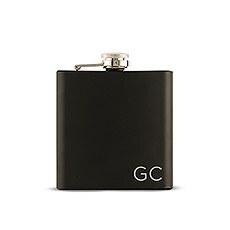 For the frequent traveler, our awesome monogrammed duffle bags are great for weekend getaways or for daily trips to the gym.If you're the bride looking for distinctive wedding day gifts for the groom to give your soon-to-be husband, you're in the right place. 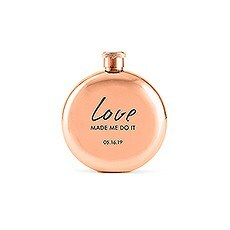 Pick out something sentimental, like a custom-engraved pocket watch or a pair of monogram cufflinks that he'll wear with pride. 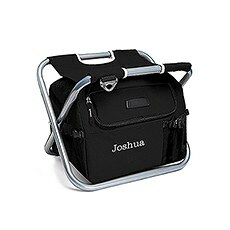 If he is a master griller, treat him to his own quality Barbecue Kit, complete with all the essential tools and a handy carrying case. 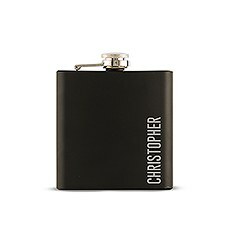 Other practical, but popular gifts include a money clip, brushed gold lighter and a stainless-steel army knife. 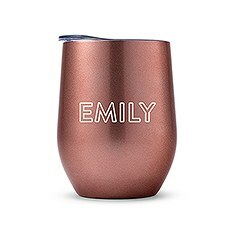 Make sure to shop all of our personalized gifts for even more ideas.